Videocon, the company that was earlier known for only the consumer electronics for home, has now established itself as a mobile manufacturer. Their recent launch of mobile includes the V1306 Dual SIM. 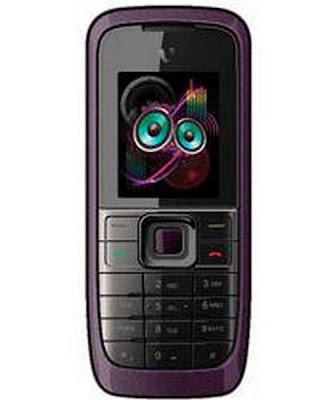 This mobile in India is one of Videocon's ultra budget mobiles for those who want to keep things really simple. The Videocon V1306 Dual SIM has got the following interesting features : - audio recorder - expandable memory of up to 4GB 1000 phone book memory 500 SMS memory 1050 mAH battery up to 3 hours of talktime up to 240 Hours standby time dimension :108×45x14mm 1.8″ inch (128×160 pixels) TFT Screen expandable memory up to 4GB 1000 phone book memory and 500 SMS memory 1050 mAH battery, voice changer and background noise simulation, Stereo FM Recording etc. Videocon V1306 Dual Sim Mobile Price in India : The Videocon V1306 Dual Sim Mobile Phone is available at the price of Rs 2800/- only.